Born July 22, 1856, was universally recognized as the Father of Indian unrest. He was one of the prime architects of modern India. His philosophy could not survive after his death as India came under sway of Mahatma Gandhi. 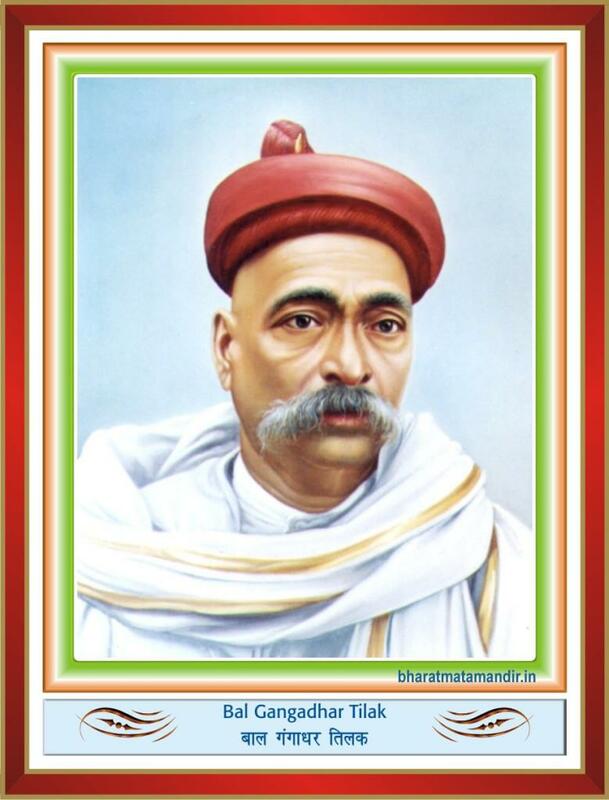 Tilak was a brilliant politician as well as profound scholar who believed that independence is the foremost necessity for the well being of a nation. He was the first intellectual leader to understand the importance of mass support and subsequently became the first mass leader of India. He realized that the constitutional agitation in itself was futile against the British and that, moreover, India was ill prepared for an armed revolt. He martialled the ‘extremist wing’ of Indian National Congress. His movement was based on the principles of Swadeshi, Boycott and Education. It was he who, through his own example, gave prestige to imprisonment in freedom struggle. It is a tragedy that his work is not given the recognition due to it. The Lokmanya had no worthy successor. Tilak’s health continued deteriorate rapidly at end of July 1920 and he went delirious and was unconscious for 3 days. He died on August 1, 1920. It is said that the British made an extraordinary request that his brain be handed over to them so that it could be studied, preserved and exhibited. It was not complied with.